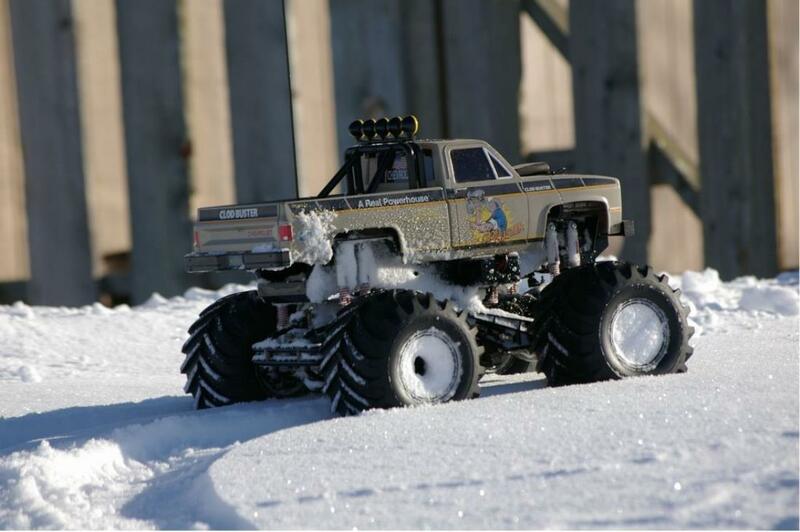 Here is a few pictures of my restored clodbuster palying out at moondoogies where the snow has been sitting since November and settling and getting hard then some fresh powder on top made for a fun drive the clod. Moondoggie was driving and I snapped a few shots. Man, pic 4 is awesome! 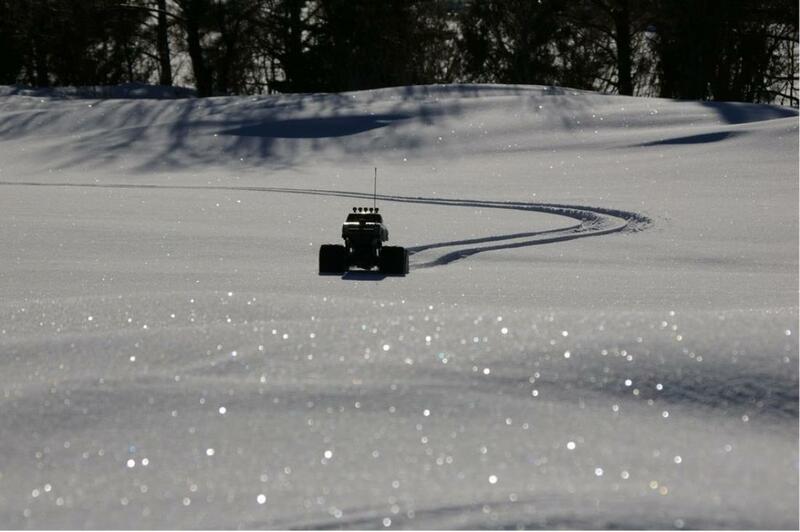 I hope someday I'll get to drive an RC in the snow. Never have been able to. I guess that's why I'm more into on-road cars. Heh. Great pix! 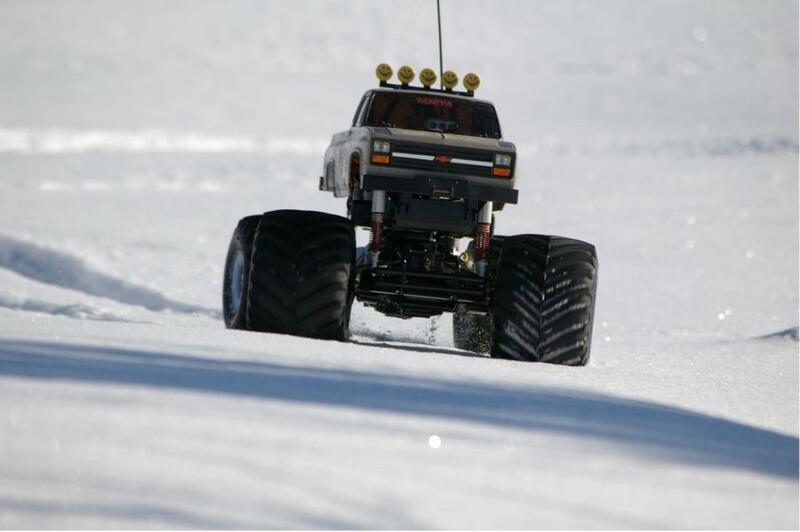 I have to say, I always had the most fun with my clod in the snow. Looking good! Nothing like fresh pow! Beautiful pics on the snow Great Clod I like the color and the white accent, I don't see the wearing shorts, is Mondoggie unwell? 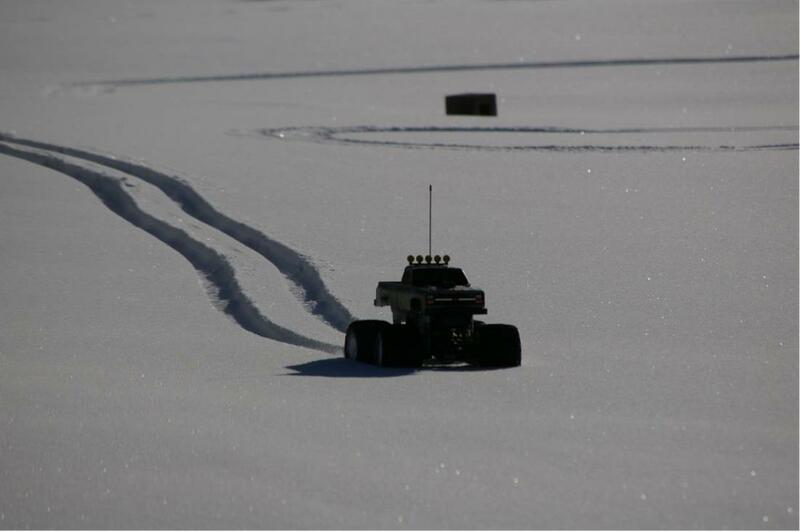 Never driven an RC in snow before, love the waves in the bottom of the track in pic #4 which suggest it's been bouncing it's way through the powdery stuff trying to find traction! Ohhh now I'm jealous... Looks like barrels of fun! Seth, I've got first debs if you ever wanna part with this one. Beautiful pics. 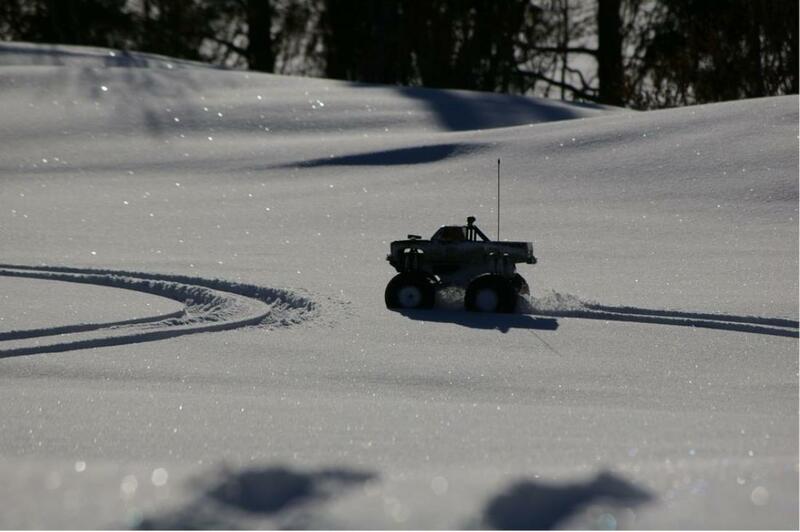 I love those quiet metallic pics in the fresh snow, lovely! Awesome truck Seth, fantastic pictures as always. Keep them coming!! I've never really looked twice at the Clod but these shots are making me want one! 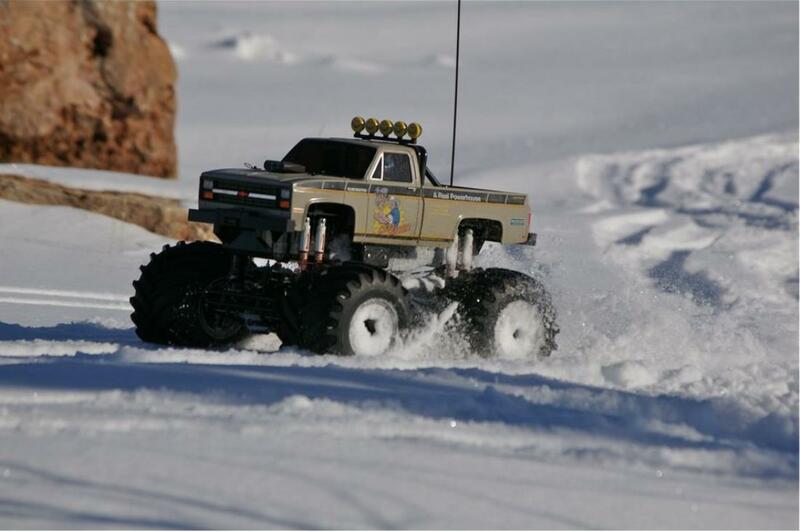 I live in the snow in Chicago and this looks like great fun to me! Great pics. Clods are such a blast in the snow. Have fun! 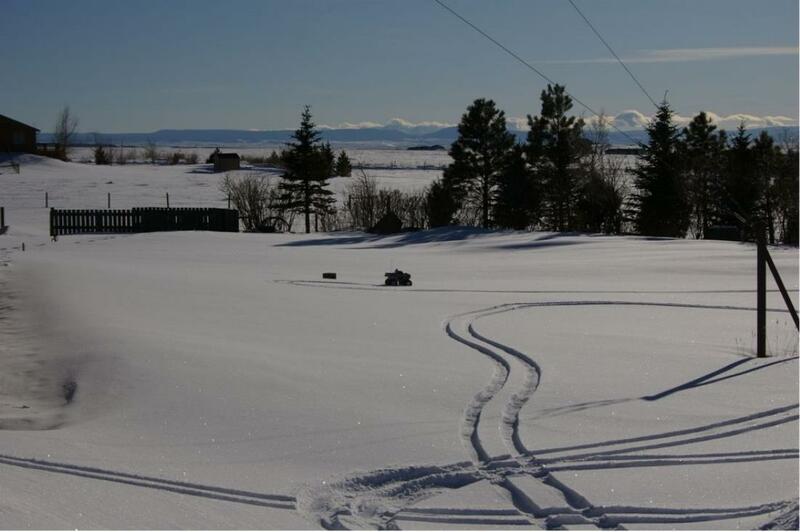 Great snow pics, Love the Clod, never had one. 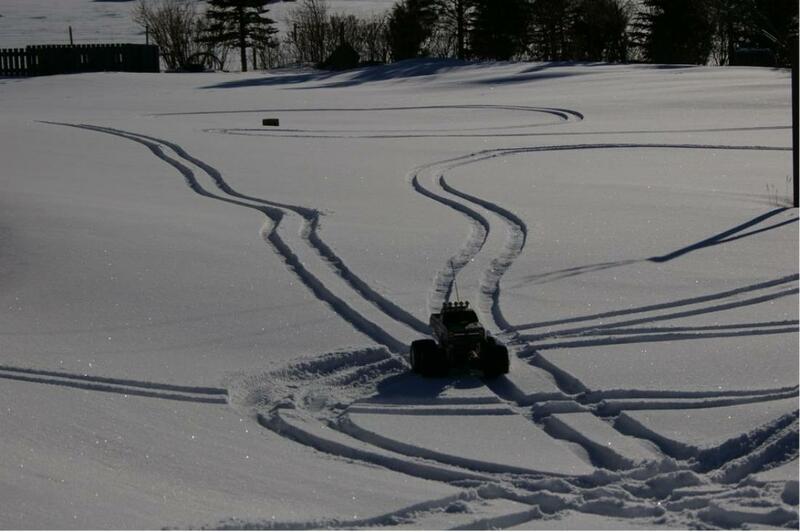 Might have to get one just to have some snow fun too!! what a location!!!!!! ..and great to seeyour uber cool tan clod in action!! 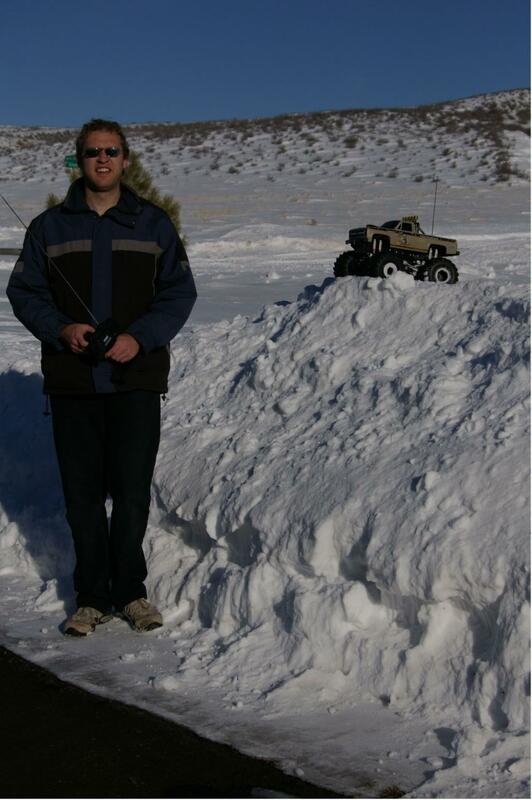 Awesome truck and Awesome snow wyoming!! 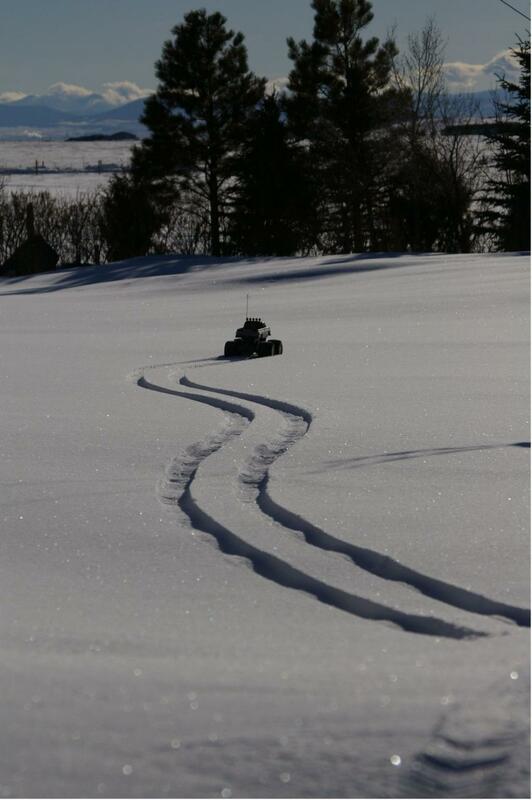 Love to see your Clod playing in the snow, great pics also. The 4th one is my favorit!